The Silverstone Circuit has a long history, with the first Grand Prix hosted here in 1950. The British Grand Prix has been held on the circuit uninterrupted for the last 25 years. 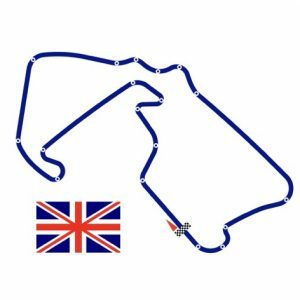 The Silverstone track is an exciting and fast circuit, asking the drivers to really surpass themselves in key corners. It is also vital to have an excellent tyre performance and a well balanced vehicle. Silverstone offer all spectators and race fans a thrilling experience, complete with both drama and glamour and will not leave anyone unmoved! Contact Monaco Star Events for VIP tickets and unique opportunities!